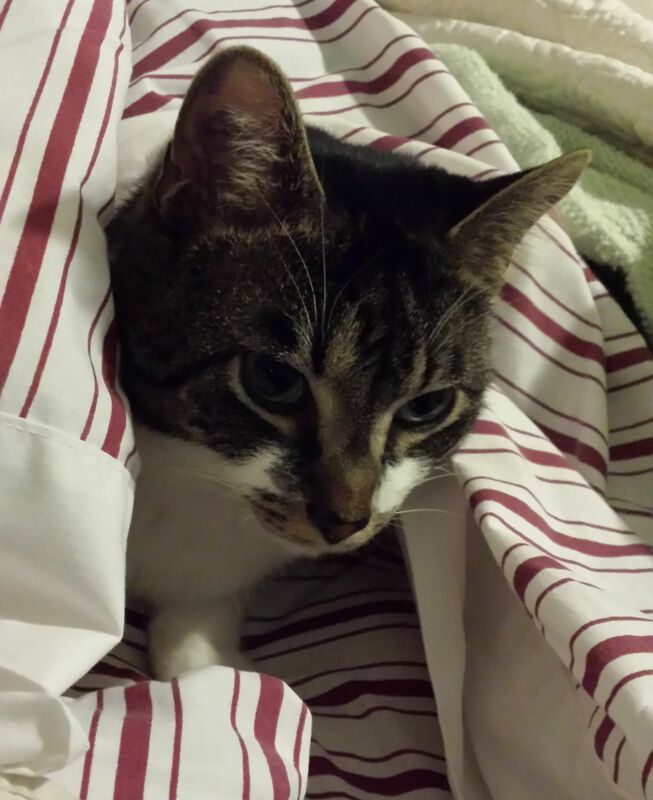 What is it about cats and changing the sheets on the bed? 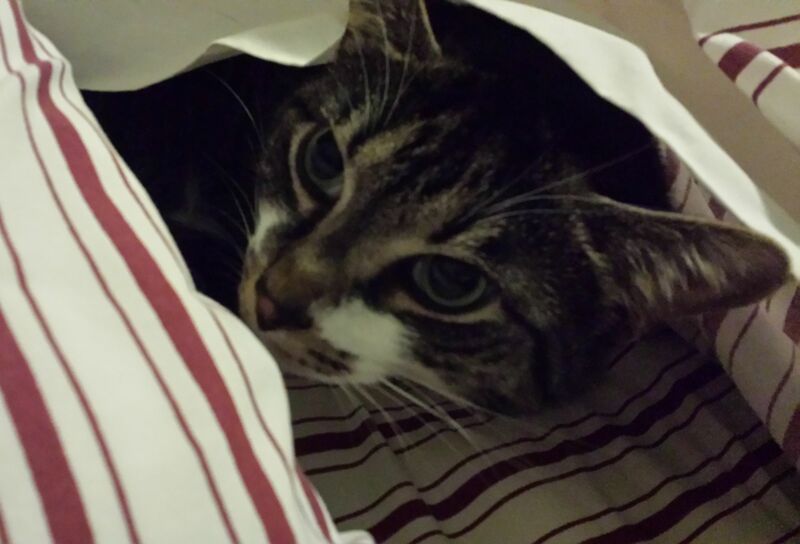 Diego has been a little burrower since he was a kitten. 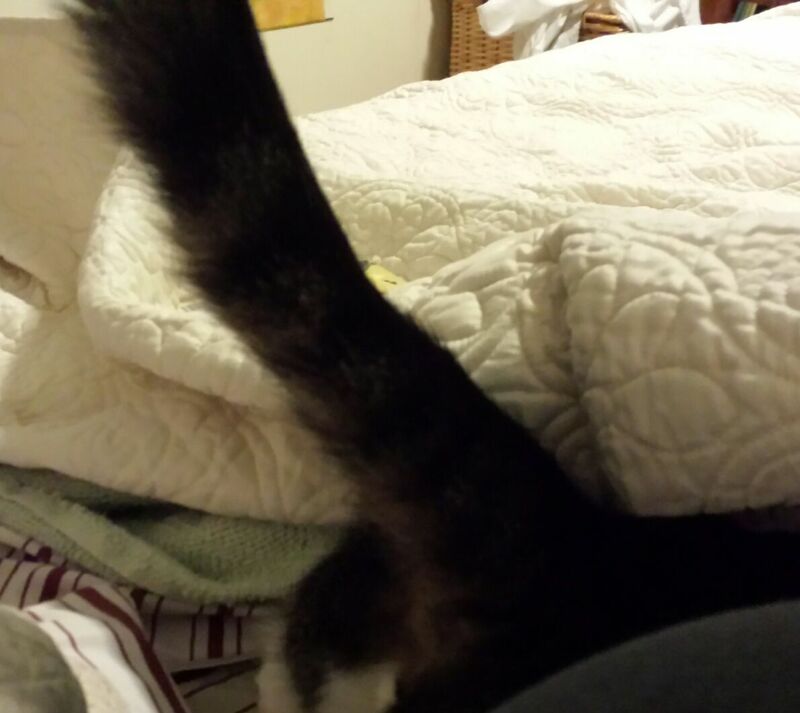 He still tries to burrow under my body sometimes. 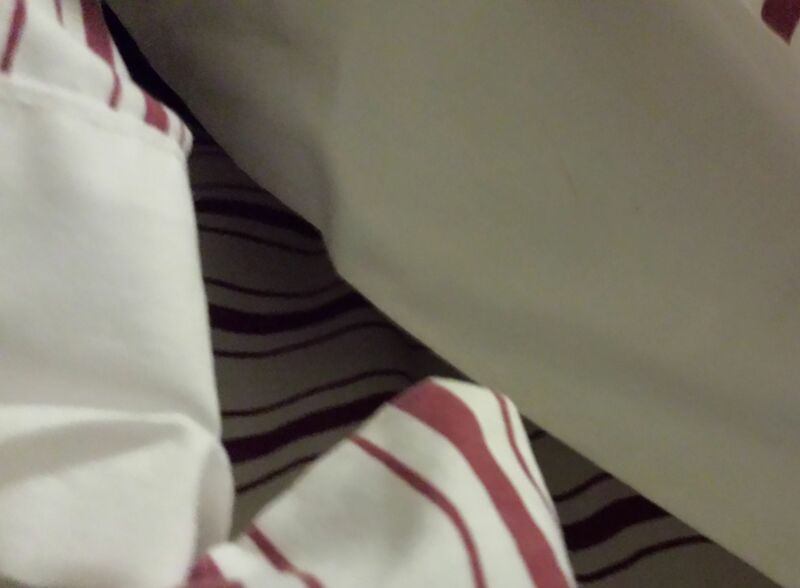 But when the sheets are freshly changed, it’s a spelunking party.